SKU: B5/P. Category: PRE INSULATED RING CRIMP TERMINAL/BLUE. 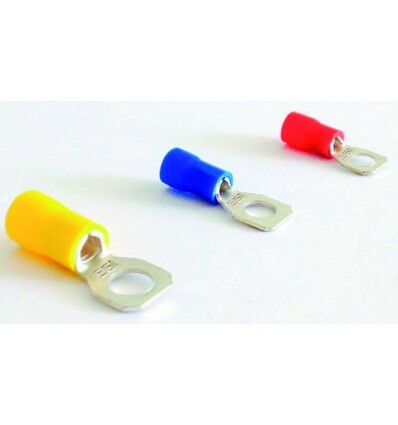 Tags: 2.5MM -5MM RING CRIMP, B5/P.